Homeserve, a home emergency repair business, had a recognition program that had worked fine over the years, but as the business grew, it had “lost some direction, with employees not feeling recognized and with a lack of consistency,” according to Liz Crutchley, Head of Reward and Benefits. 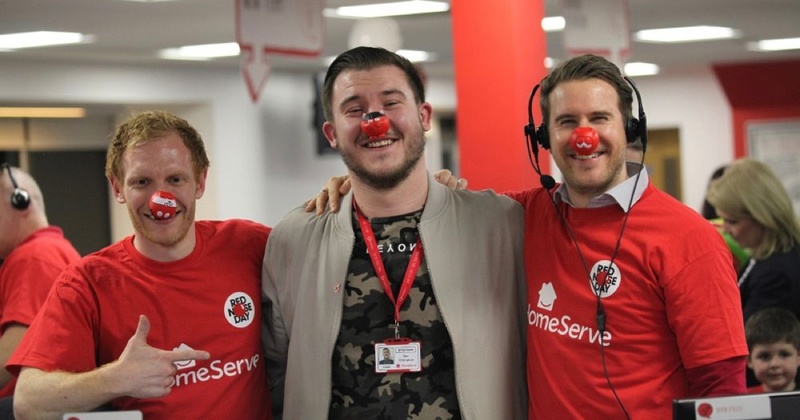 The company decided to develop a new recognition strategy, one with a very straightforward objective of “keeping it effortless,” which aligned with HomeServe’s customer-first service approach. It has been highly successful, helping Homeserve increase employee engagement from 56% to 82% over the last three years, as well as earning recognition itself, ranking third on Glassdoor’s Best Places to Work after never having been on the list in the past. In addition, Homeserve also made the list of Bloomberg’sBest UK Employers. The new recognition strategy, “Special Thanks and Recognition” (STAR awards), was developed using a pyramid approach, creating four levels of recognition to engage and recognize employees against the company’s people behaviors. The first level is anytime e-cards, where employees at any level can send e-cards delivering a simple message of thank you. The next level is “Above and Beyond” awards (bronze, silver, gold and diamond), with increasing financial value ranging from specific demonstration of one of the people behaviors through demonstrable performance to help the business achieve its strategic goals. Anyone can be nominated, with senior managers approving and then awarding employees money to be spent through the company’s online employee discount platform. The third level sees all those who received gold and diamond awards put forward for a Quarterly award, with public recognition to showcase their contributions and additional financial rewards through the discount platform. Finally, for the Annual award, the best of the best are selected from quarterly award winners and invited to a memorable award event and receive praise and recognition from the executive team for their significant contributions and to celebrate their accomplishments. The theme throughout the four levels goes back to Homeserve’s initial objective, which was “keeping it effortless.” Each and every program is easy to understand and easy to use. It must be working, since the company’s 3,000 employees sent more than 22,000 e-cards and more than 5,000 STAR awards in one year alone. When developing your recognition strategy, consider creating different levels/plan to build a recognition pyramid for your company. Think of your audience, making recognition simple and effortless. The more you do this, the more your employees will engage with your programs.